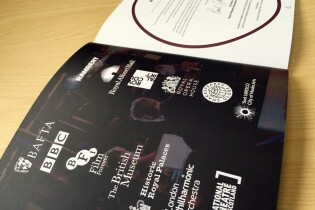 We were successful in being short-listed to attend Interface 2015, a digital network event for the cultural industries organised by Shakespeare’s Globe. 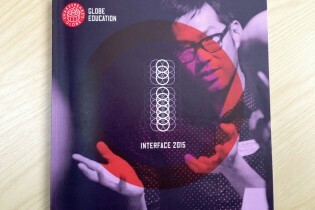 Interface is hosted in a different city each year and connects some of the UK and London’s most influential cultural organisations with innovative companies based outside the capital. This year’s chosen city was York, which recently became the UK’s first UNESCO City of Media Arts. York St John University provided the venue and Stage One was represented by Tim Leigh, our Sales & Marketing Director and Account Manager, Mark Davies, who spent the day listening to the particular challenges faced by the cultural organisations in attendance. A common theme was finding creative ways to deliver experiences by blending digital content and physical installations. Our experience of blending content with environments stimulated much interest and discussion. The event proved excellent for making meaningful connections with some significant future partners. BAFTA, Barbican, BBC, British Film Institute, British Museum, Historic Royal Palaces, Imperial War Museum, London Philharmonic Orchestra, National Theatre, National Theatre of Scotland, Penguin, Rambert, Royal Albert Hall, Royal Court & Royal Opera House.